You've likely seen your share of speakeasies hidden behind hot dog shops and telephone booths, but now they're putting secret bars in even more improbable places: other bars. 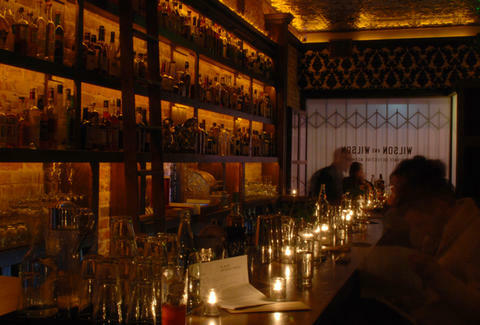 That's right, these speakeasies are stashed inside existing saloons like drunken turduckens. Start searching for the hidden staircases or bookshelves of these exclusive bars on our growing list.